Gertrud Nilsson is an administrator at Oxford Research in Stockholm. She previously had a similar position at CONNECT, an international competence network for growth companies. 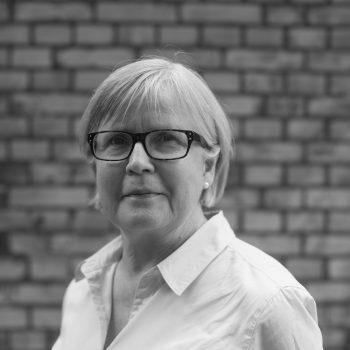 Gertrud has a bachelor's degree in Latin language and Archeology from Uppsala University and was after the studies employed by the information department at the Swedish Council for Planning and Co-ordination of Research.